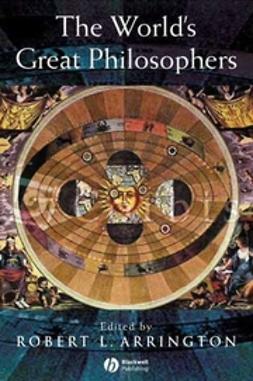 The World's Great Philosophers provides an introduction to and overview of some of the most profound and influential thinkers in the history of philosophy. 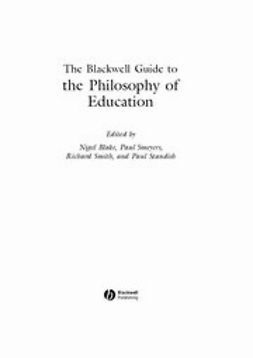 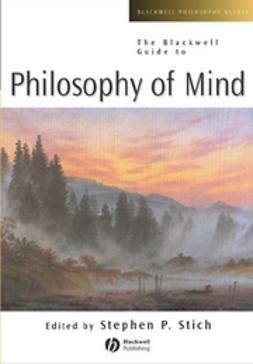 Presents an introduction to and overview of some of the most profound and influential thinkers in the history of philosophy. 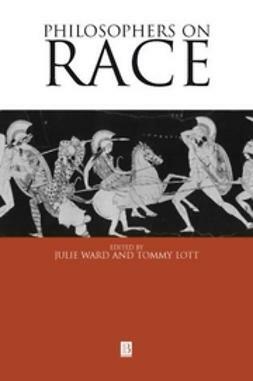 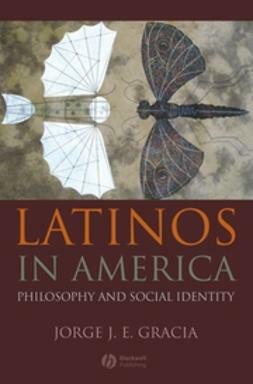 Contains 40 essays, written by an outstanding international assembly of scholars. 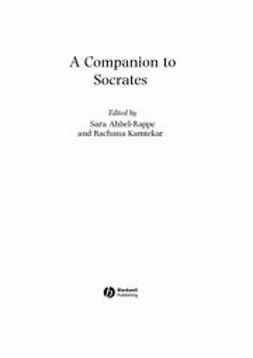 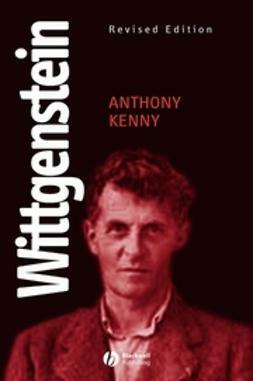 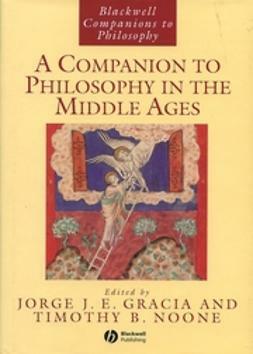 Provides cogent and accessible discussion of key philosophers from around the world. 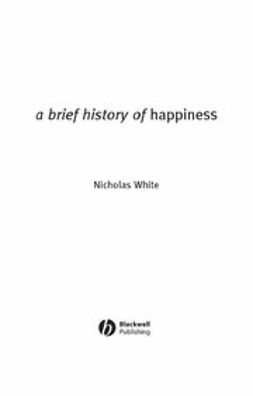 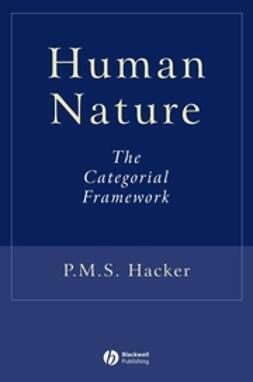 Conveys the historical panorama of philosophical thought on the nature of reality, the human condition, and basic human values.